Action packed with celebrities, sports stars, pro player challenges, a Robo-Pong machine, open social play tables and free lessons from the pros! 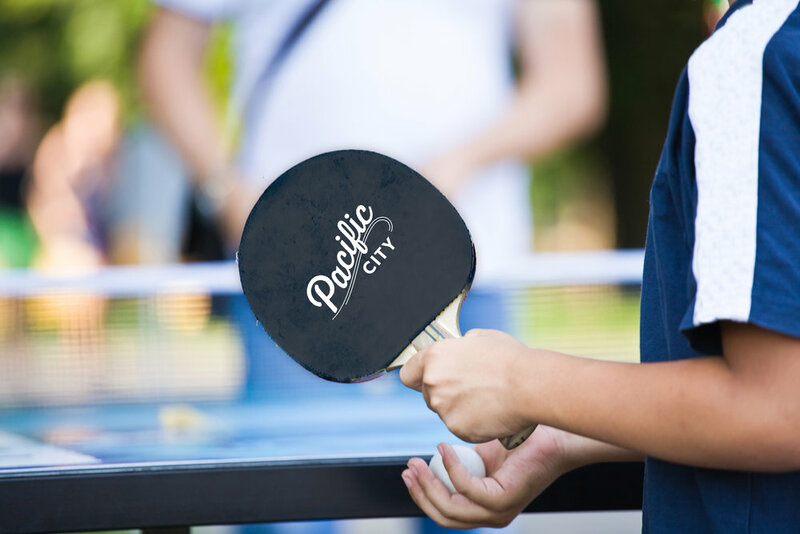 Your $20 entry ticket gets you a new Cornilleau paddle (a $35 value and yours to play with in the tournament), Pacific City merchant offers, COMPLIMENTARY PARKING, and the comfort of knowing that 100% of the proceeds will benefit the American Cancer Society. The grand prize winner will take home a new $1,500 Cornilleau Professional Ping Pong Table! Great fun for the whole family and the tournament is open to ALL AGES!! Paul Freeman, The 100 Year War, Arlen Escarpeta, Whitney - plus many more!